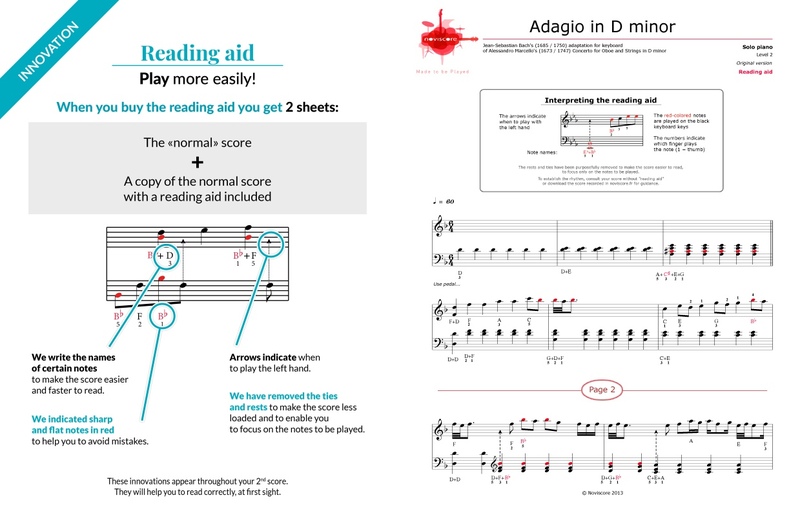 Discover our Adagio in D minor BWV 974 (Marcello/Bach) piano sheet music! 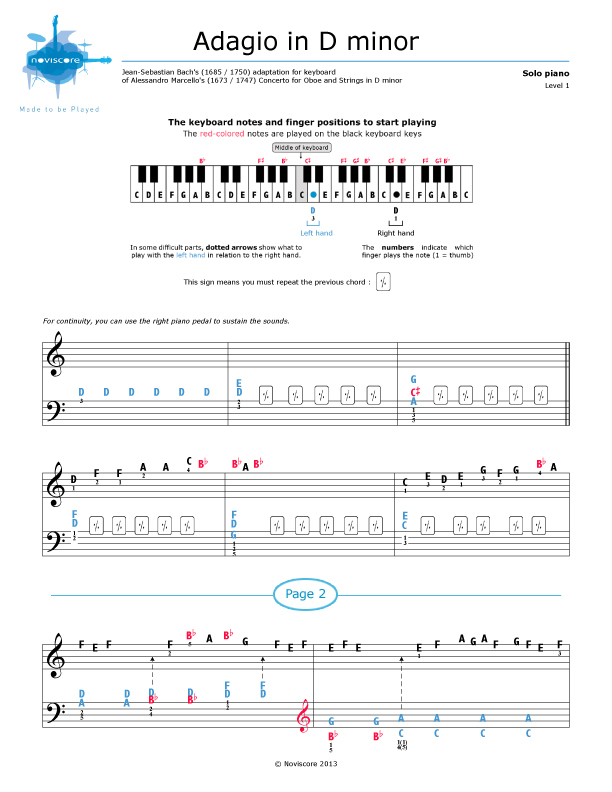 This beautiful piece of classical piano music was made famous by Johann Sebastian Bach when he wrote a keyboard transcription based on the Concerto for Oboe and Strings in D minor by Alessandro Marcello. 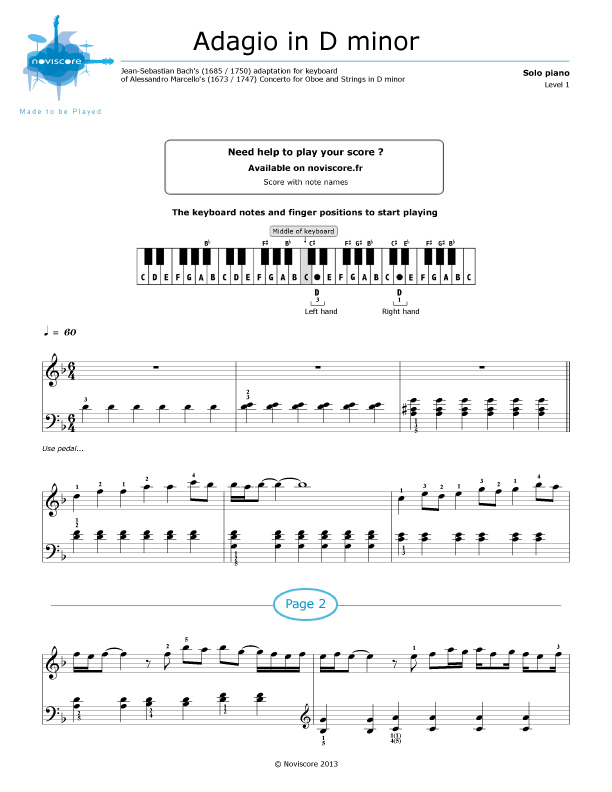 Play the original version Level 2 or if you have difficulty reading music, we suggest you try our easy piano music Level 1 with note names instead of symbols. 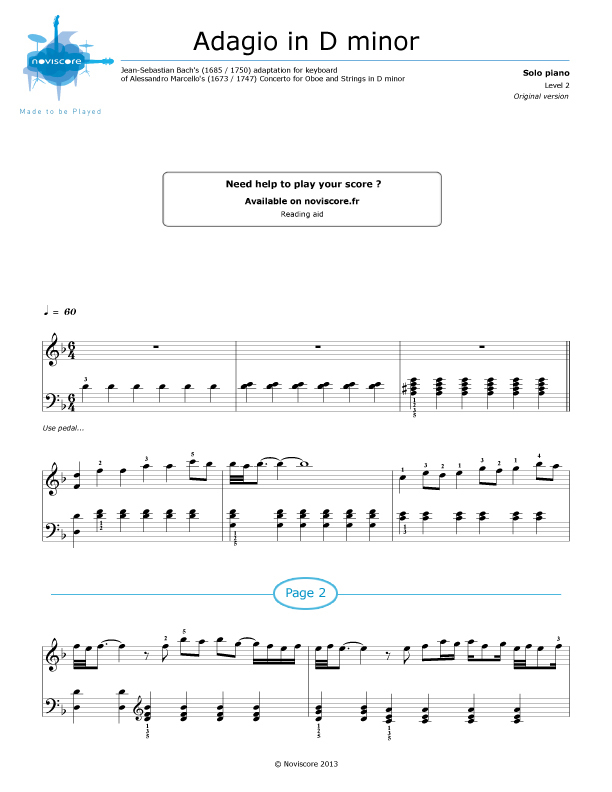 Select your level and print off your sheet music at home. 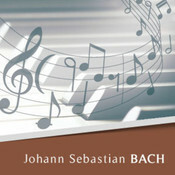 If you would like to play some other Bach masterpieces, click here for our selection. I love it. I bought a couple of other music sheets and wasn't the version I was looking for. This one is. It's simple yet deep.